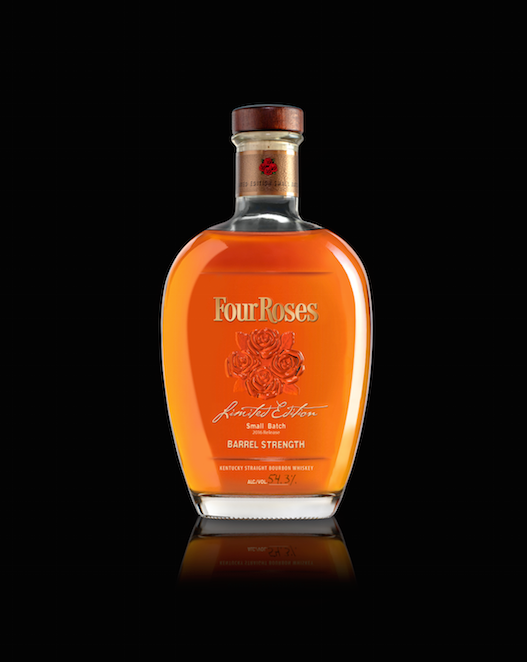 I am excited to share with you that Four Roses received top accolades during Whisky Magazine’s World Whiskies Awards ceremony, held on Tuesday, February 28 in New York City. Our 2016 Limited Edition Small Batch was named America’s Best Kentucky Bourbon. This limited-edition bottling featured a 12-year-old Bourbon from the OESO recipe, a 12-year-old OBSV and a 16-year-old OESK. When I first tasted a sample from the OESO recipe that anchored this Bourbon, I knew we had something special. We were able to highlight its exceptional fruitiness and balance it out with more age and spice from the two other recipes. 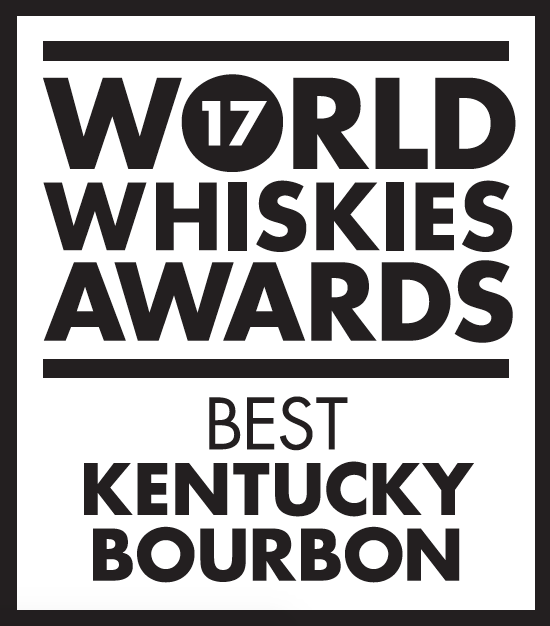 Four Roses Bourbon also received Whisky Magazine’s Icons of Whisky America 2017 Highly Commended Awards for Visitor Center Attraction and Distillery Manager–Ryan Ashley. As you may know, we are undergoing a major expansion at our Distillery, and Ryan Ashley has led the project seamlessly. It’s no surprise that he was recognized with an Icons of Whisky Award for his work as our director of distillery operations. It’s truly an honor to be recognized by Whisky Magazine and the World Whiskies Awards judging panel. If you would like to read more about the World Whiskies Awards, you can visit www.worldwhiskiesawards.com. And to learn more about Whisky Magazine’s Icons of Whisky America 2017, go to www.iconsofwhisky.com.